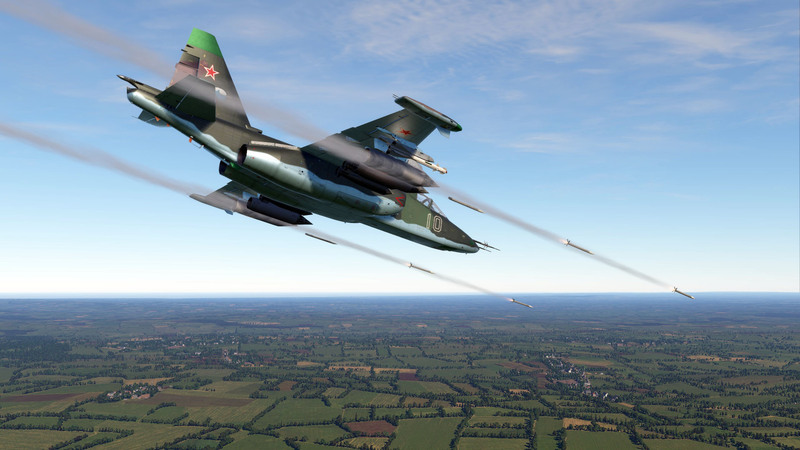 Today we will be updating DCS World 2.0.5. 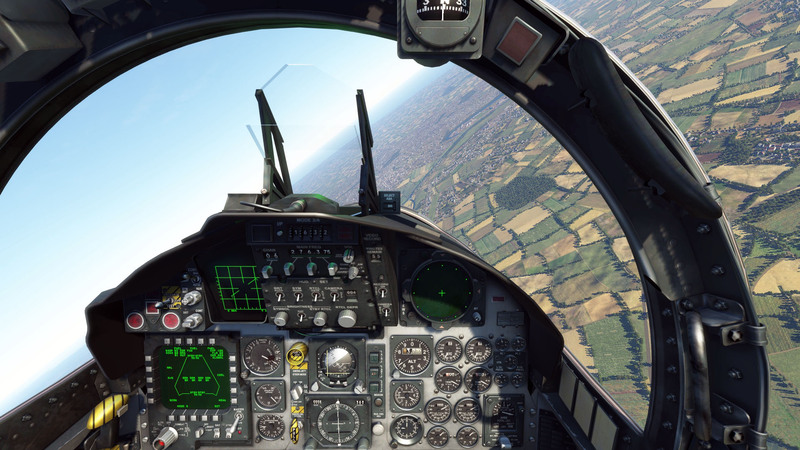 The primary feature of this update includes the integration of Leatherneck Simulation’s DCS: AJS-37 Viggen into DCS World 2.0. A roaring Viggen down the Las Vegas strip is a site to behold! 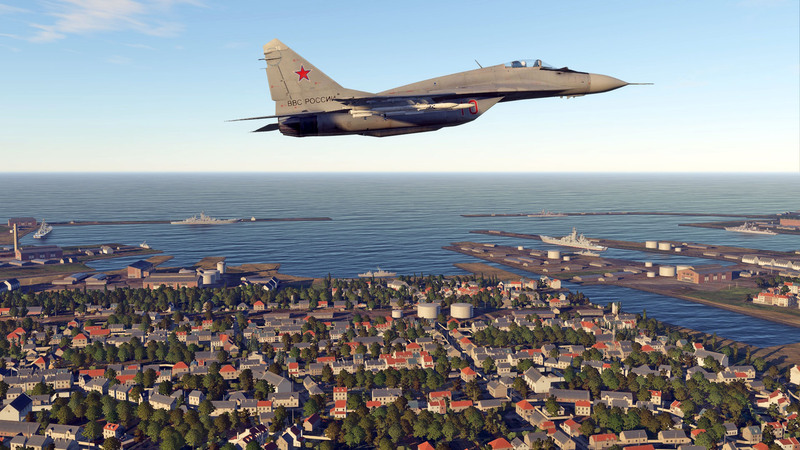 In addition to the Viggen, this update also includes many new improvements. Please see changelog in the DCS forum. We have decided it would be best to delay the live stream a bit to come very shortly after the start of the Normandy map pre-purchase and the release of the amazing trailer video that “Glowing Amraam” is working on. We feel the live stream and Q&A will be much more appropriate and useful after the pre-purchase beings. Today we have an early weekend news update given the Russian Defender of the Fatherland holiday this weekend. To commemorate the event, we are offering a 50% off sale on all Russian aircraft from 23 February at 1500 GMT and lasting until 26 February at 0900 GMT. Our map team is hard at work bringing the Normandy map to completion with most of the work focusing on bug clean up and tuning. We are getting close! Once the map is available for pre-purchase, we will announce the release date. One question we often read about the Normandy map is if non-World War II units will work with it. It certainly will! In fact, we think many of you will find it an amazing map for helicopters and close air support aircraft in particular. 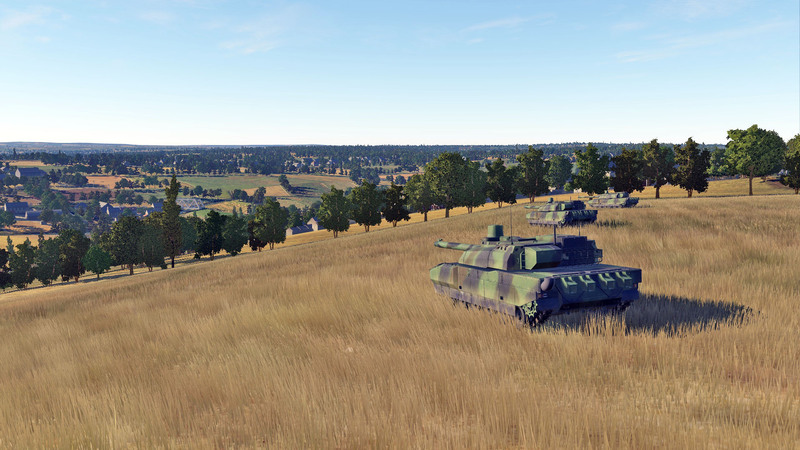 For this update, we’ve included several images of many modern day DCS World unit types in the Normandy map. Also, the Normandy map live stream has had to be postponed to 4 March 2017. On 24 February, the A-10C: Advanced Aircraft Training Qualification Campaign will be released on Steam. The A-10C Advanced Aircraft Training Qualification campaign puts you in the cockpit of an A-10C Warthog, and tests your ability to use the aircraft’s weapon systems successfully. Based on real world qualification requirements you will fly 10 performance check rides to execute against pre-defined performance objectives. If successful, you will rate a Qualified rating and proceed to the next performance objective. The campaign covers a number of key areas including Air to Air Refueling Day and Night, Countermeasures and Threat Avoidance, Target Area Ingress Preparation, Illumination Flare Employment, Air to Air Gun and Missile Employment, Air to Ground Gun & Rocket Employment, Unguided and Guided Bomb Employment, and Missile Employment. There are over 1200 voiceovers and over 206 pages of briefing material including the A-10C Amplified Checklist, Maps, Target Diagrams, and Mission Data cards. Additionally, 10 Practice Missions are included so you can perfect your Tactics, Techniques and Procedures (TTPs) prior to taking the qualification check rides. New news on the Hornet project will be released a few weeks after the Normandy map is released.